'The Incredibles 2': What Are Baby Jack-Jack's 17 Super Powers? Bob, a.k.a. “Mr. Incredible” (Craig T. Nelson), and Helen, a.k.a “Elastigirl” (Holly Hunter) their super-speed-powered son Dash (Huck Milner) and invisibility-force field generating daughter Violet (Sarah Vowell) spent the entire run of the first “Incredibles” movie thinking baby Jack-Jack (Eli Fucile) was just a normal human. Audiences were in on the joke, though, seeing some of Jack-Jack’s special abilities onscreen toward the end of that movie. So what are those powers? 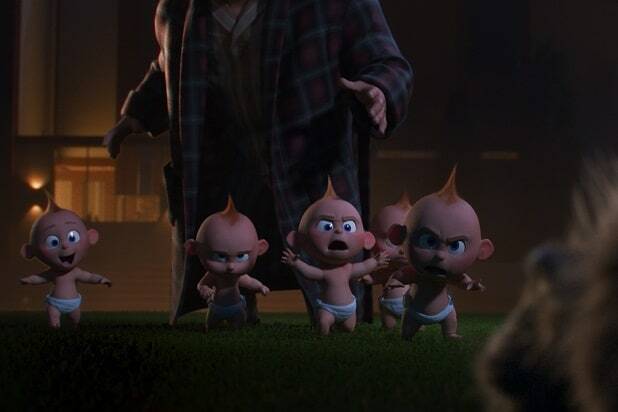 Turns out we’ve seen more or all of them in action between “The Incredibles,” “The Incredibles 2” and Pixar’s short film “Jack-Jack Attack,” which shows what he and his babysitter, Kari (Bret Parker), got up to during the first movie. Shapeshifting: Jack-Jack shows off repeatedly that he can alter his shape in a variety of ways, including by mimicking other humans. In “The Incredibles 2,” he changes his face and mannerisms to mimic Edna Mode (Brad Bird). Becoming metal: It doesn’t happen in “The Incredibles 2,” but in the first movie, Jack-Jack turns himself to metal in order to become too heavy for villain Syndrome (Jason Lee) to carry while trying to kidnap the baby. Becoming squishy: Jack-Jack also makes himself rubbery while fighting the raccoon in “The Incredibles 2,” in order to absorb impacts and avoid sharp objects. 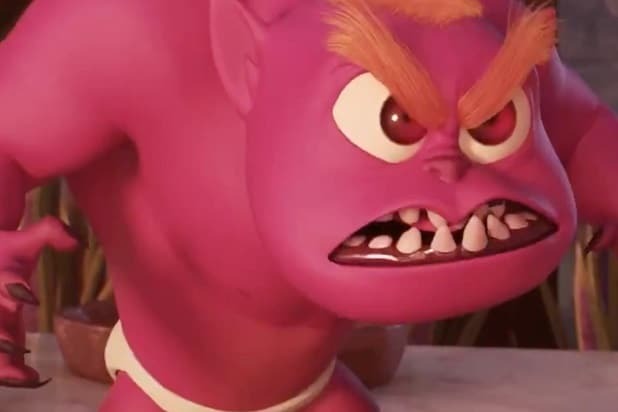 Demoning out: Another Hulk-like power of Jack-Jack’s is that he can turn himself into an aggressive, very fast and strong pink demon when he’s in trouble or angry. It’s a lot like what happens to Bruce Banner when he turns into The Incredible Hulk. Growing huge: In addition to transforming himself into an angry demon baby, Jack-Jack can also grow giant relative to his size. In “The Incredibles 2,” he uses his bulk to crush an enemy, then smash through some walls. 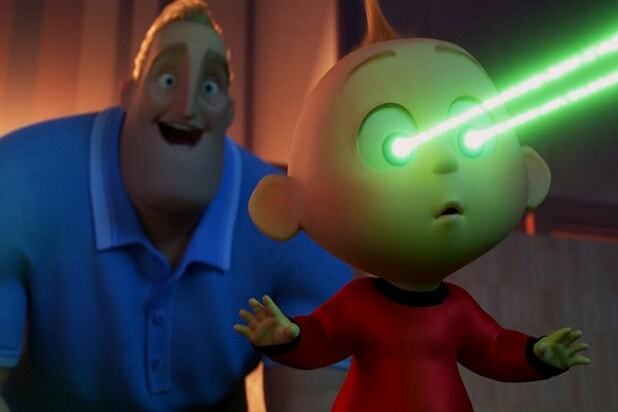 Laser eyes: Bob teaches Jack-Jack how to control the lasers he can shoot from his eyes in “The Incredibles 2,” and they’re pretty powerful — although Kari demonstrates they can reflected with a mirror. Super durability: Jack-Jack winds up using a ton of his powers while fighting an unlucky raccoon in “The Incredibles 2,” but despite tussling with the creature for quite a while, Jack-Jack finishes the fight without a scratch. Super strength: Also in the fight with the raccoon, Jack-Jack throws chairs and other objects around with no problems. He’s apparently super-strong, at least in baby terms. Levitation: Just like turning into fire or metal, it’s apparently pretty easy for Jack-Jack to untether himself from gravity and go floating around. He pulls that trick in “Jack-Jack Attack” a few times. Phasing through walls: Physical matter can’t hold Jack-Jack. He can walk, fly or float right through solid objects, and does it quite a bit. 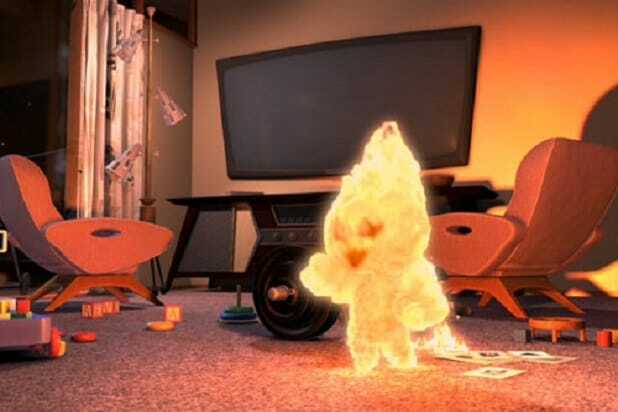 Self-immolation: Like the Human Torch, Jack-Jack can summon fire to surround his body, and he can control that fire. Sticking to walls: It might be related to his levitation ability, but Jack-Jack also demonstrates in “Jack-Jack Attack” that he can stick to walls and ceilings with no issue — a lot like Spider-Man. 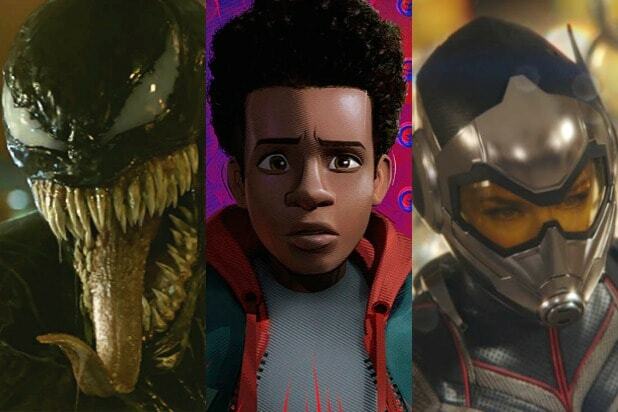 Duplication: Like Multiple Man, Jack-Jack can create multiple copies of himself that run around independent of him, before bringing them back into himself. Telekinesis: Under stress toward the end of “The Incredibles 2,” Jack-Jack manages to remove Helen’s goggles from her face without actually touching them. Teleportation: Last but not least, Jack-Jack isn’t bound by the need to physically travel where he wants to go. Instead, he can just appear there by teleporting from one point to another. That might be a version of his interdimensional travel or phasing capabilities, or something altogether separate.